Free Shipping on ALL Orders over $5.95*! Thank You Brandyn, we love the pictures and the positive feedback! 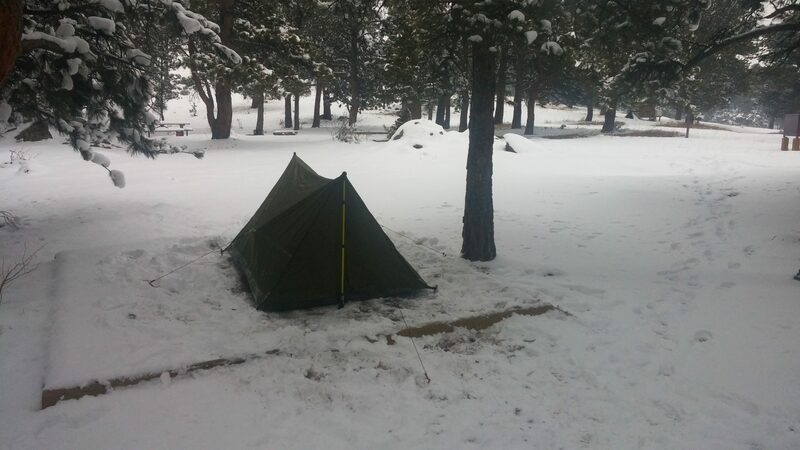 Backpacking Tent works for winter camping in the Rockies. Backpacking Tent in Snow Storm. Next post: How to Fold a Backpacking Tent to smaller than a kids football in under 2 minutes. River Country Products offers a One year limited warranty. See our Warranty page that comes with each tent for more information.